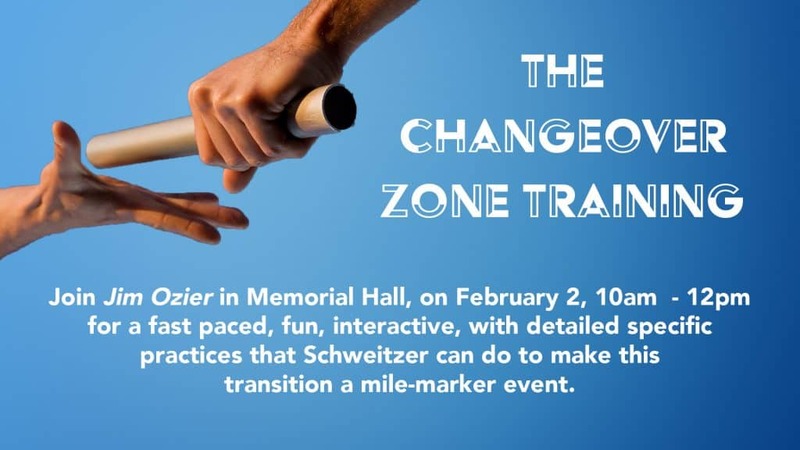 The “Changeover Zone” this Saturday, February 2, is for leaders and others (the more the better) who have an interest in making this pastoral transition the best it can possibly be. Led by Jim Ozier, it is fast paced, fun, interactive and details specific practices that the church can do to make this a mile-marker moment in the life of the church. Please keep in your prayers Schweitzer’s Governance Board: Chair Will Cologna, Terrell Barkett, Casey Dye, Tom Fenton, Jessica Kruse, Chris Langston, Dan Serven, Melanie Setzer, Christine Slayden, Tamra Standage, Wayne Thompson, and Mary Ann Wood as they provide leadership during the pastoral transition. Schweitzer is reaching out to our community through our crisis food pantry. We are serving about 300 families in our food pantry every month. 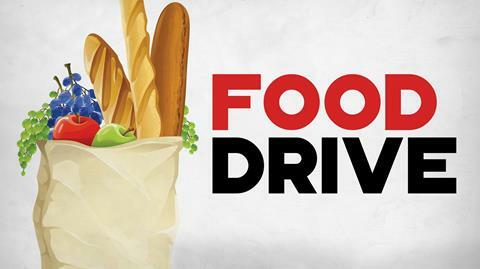 All food donations go for Schweitzer’s Food Pantry only. Money donations are also appreciated. Please bring items from the list below with you to worship this Sunday. 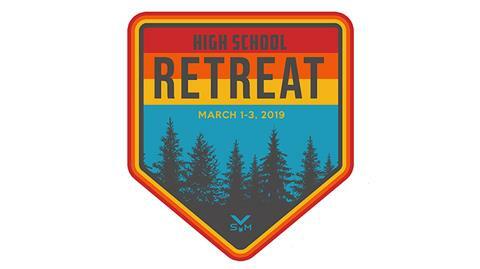 We are excited to give all Schweitzer youth (and any friends) in High School an opportunity to unplug from the chaos of their lives and take them on a weekend retreat to Discovery Ministries in Eminence, Missouri. The staff at Discovery Ministries will introduce our students to adventure while guiding them toward Jesus! The retreat will be on Friday, March 1 – Sunday, March 3. We will leave at 5:00pm on Friday and return on Sunday afternoon. The cost of the retreat is $40.00 per student which includes all meals, lodging, and activities for the weekend. Please sign your student by Sunday, February 17.